Happy summer! 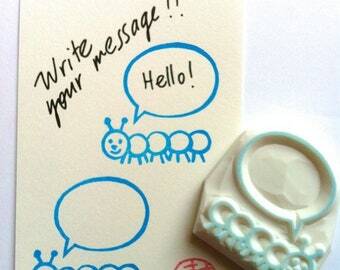 Caterpillar stamp for your summer diy craft! Enjoy summer & stay hydrated! 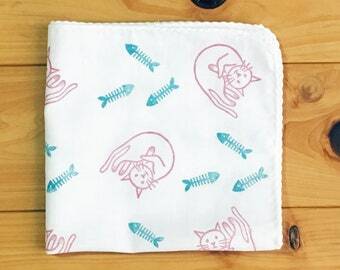 More handkerchief designs are coming! 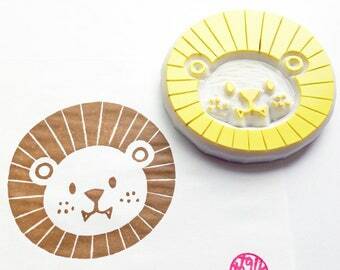 Interested in Lion polka dot with this lion stamp, anyone? Lion handkerchiefs found a new home in Malaysia! Japanese style hand carved stamps! Shipped! 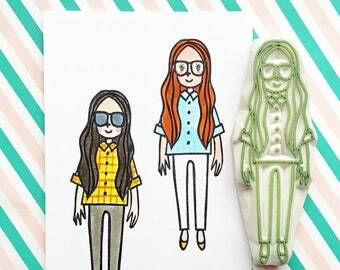 Make your own gift bags with talktothesun’s street fashion inspired stamps! We carry various summer theme stamps! This is one of our favorites. Follow us on Twitter, Instagram or twitter for more ideas and images from our studio. 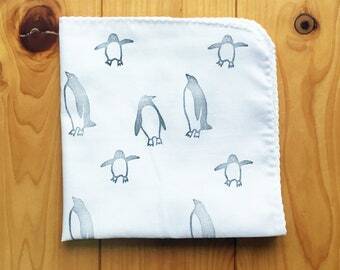 Penguin family handkerchief and stamps are added inbreeding shop. New for 2018! Street style fashion stamps are added! More word stamps are listed! Various small stamps are available launched this year!! In case you didn’t know....We have all colors available for this new ink pad series! Simple design sometimes works best! Koala name stamp is in shop! New bright color paper ink pad. Great for fine printing! This tiger stamp is on its way to his new home! Some Japanese good luck symbols are added in the shop. New! 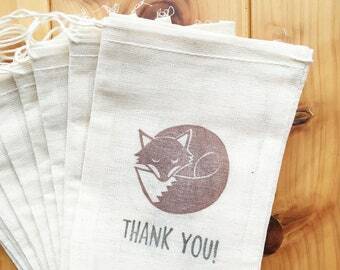 Pear stamp for planner decorations. New ladybird stamps! There are 5 different stamp sets with ladybird. Posting this stamp today to a lovely customer! A new member of my talktothesun team!